Location: -1360, 715 (Roaming Mob: Can also be found FD in camp near the HoT zoneline across the river). Rotharran Radhelm is located in the northwest part of the Feerrott in an NPC camp just outside the Rathe Mountains. Items sold by Rotharran Radhelm are opened up through faction, progression, or a combination of the two. Dream Motes are required to purchase them. 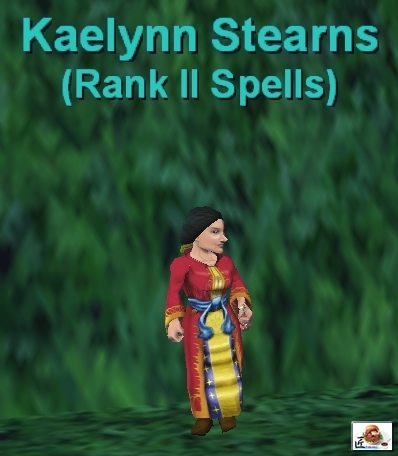 Location: You can find Kaelynn Stearns in the new Feerrott at location 520, 2800. A task window pops up. 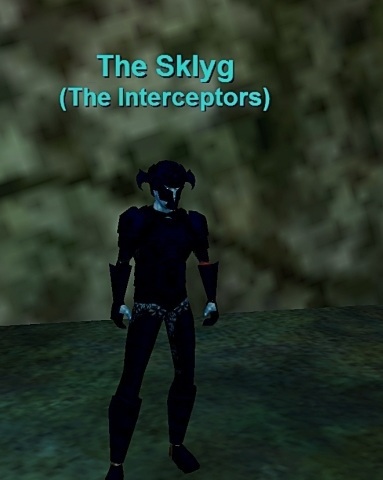 Pick out which type of dream fragment you have. Your Level 91-95 Rank 1 spells will be sold at a variety of class specific venders in Argath, Bastion of Illdaera. Beasts’ Domain (Zone-In, stay inside the main gate, and look to your right).